Convert WordPress to WordPress Android app with Appmaker. Google PlayStore ready Pure Native WordPress Mobile application. 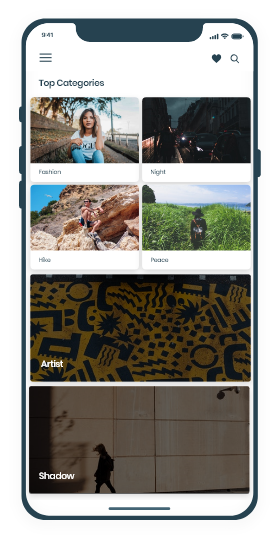 Create WordPress native app using Appmaker and grow your brand on mobile. Appmaker has joined the journey with WordPress since its birth. 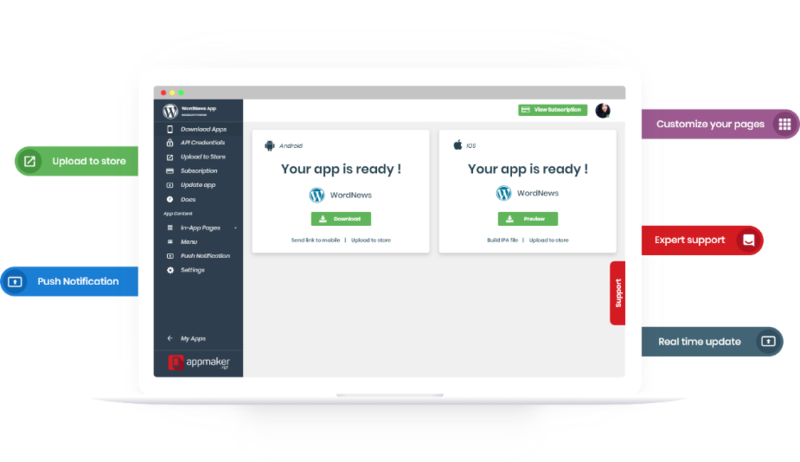 We have build 300+ WordPress apps and served customers all over the planet. Over the years we’ve worked with hundreds of online businesses and helped them with branding. Make your app content rich with countless articles and documentation. 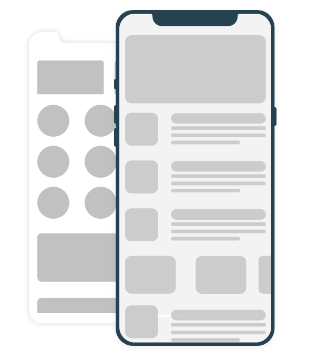 At appmaker, we build complete native apps that are compatible with your websites. All the posts that are uploaded to your websites are perceivable in the app too. We let you send unlimited push notifications from your app. 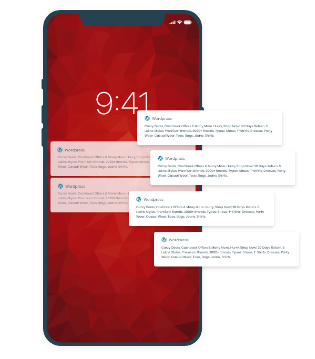 Get your users notified whenever you want in real-time. Take users to the exact page you want them to be in. Increase click rates and views. 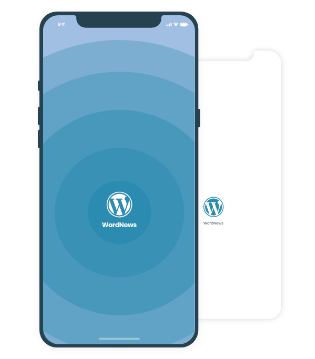 A splash screen is the user’s first experience with your WordPress app. Customize the launch screen with eye catchy graphics and brand logos. We let you Build your chapters and proffer smooth navigation for your users. Categorize subjects within your app and improve the user experience. 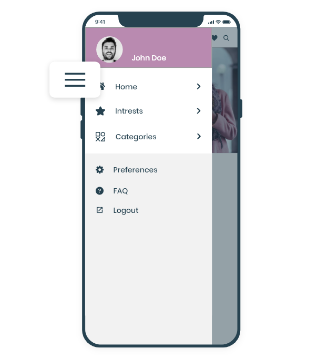 Appmaker provides unlimited category page for your native WordPress app. Set featured image for each category. Want to earn some more? 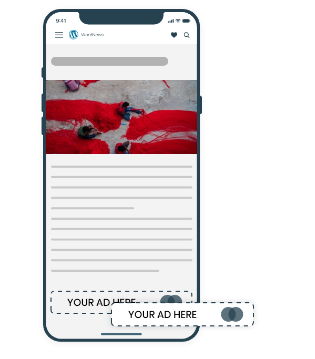 We help you monetize your mobile app with AdMob integration — display In-app Ads from other advertisers. Deliver a seamless user experience. Increase revenue and user engagement. Social sharing does a great job of acquiring new customers and increase your apps social presence. We let your users Share Products, blogs, images, and videos through other apps. 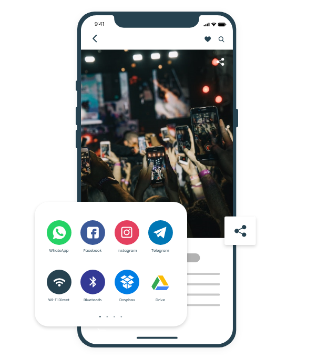 Share your contents easily by staying within the app. Have control over what users share. An excellent menu bar for your WordPress android app is provided by appmaker. This gives your users a brief idea about your app content. Now you can add unlimited categories to the navigation menu. An icon for each element within the navigation bar. No more waiting for an update to happen. We let your users enjoy all the newly added features, blogs, products, images, and videos with automatic updates. All the changes that are made at the CMS are immediately reflected in the apps. 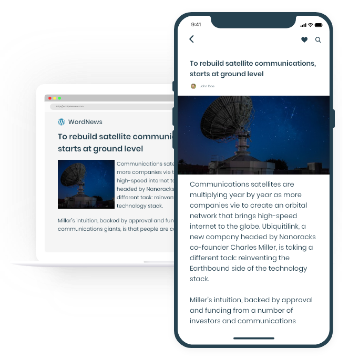 Turn your news websites into WordPress native mobile app with Appmaker. 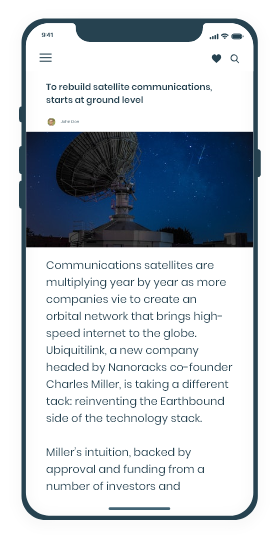 It’s not the web apps; We can convert your WordPress news site into a native mobile app. Yes, everything is synced with your websites. 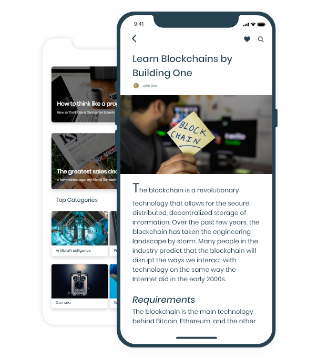 News or blog app made using WordPress. We make it easier for the users to adjust the font size and make it more comfortable for the users to read and grasp. 86% of users state that standard logins are bothering for apps. At appmaker, We provide Google and Facebook logins to ease login and registration procedure. Moreover, you get to access the user’s public profile and learn users interest. We provide a great way to translate your WordPress native mobile app to other languages. 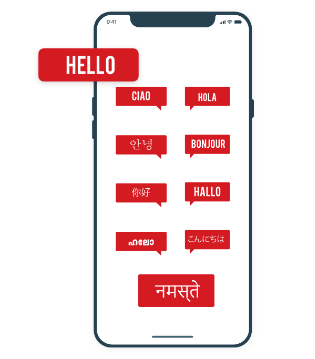 Multi-language Building, a multi-language app for global customers, will help you acquire customers who prefer apps in their native language. 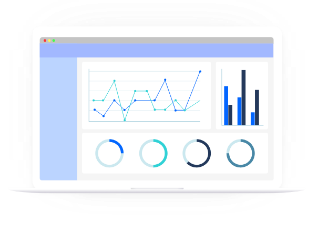 Get insights about users behavior and app statistics. Our WordPress apps are integrated with Google and Facebook Analytics. This lets you monitor all the activities of the users within the app. 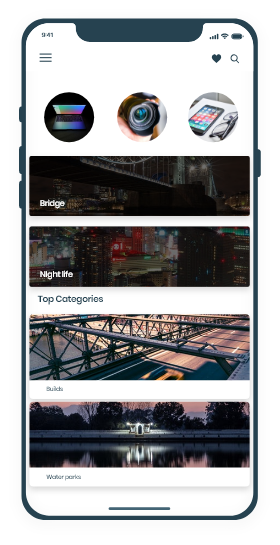 Showcase your images and videos within the mobile app. 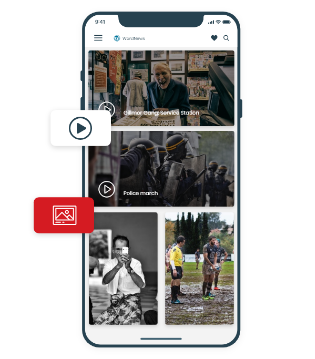 Appmaker lets you add unlimited high-quality pictures and YouTube videos in your app. Increase conversion rates on your WordPress mobile app by conducting A/B testing. 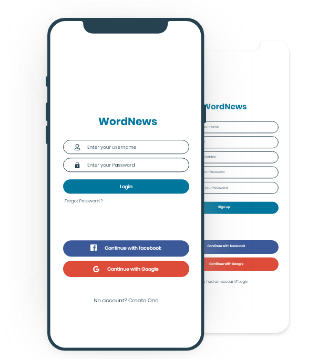 We create multiple versions of your WordPress android app from our CMS and identify which works best for your customers. We build native mobile apps that are compatible with both iOS(Now in Beta) and Android devices. 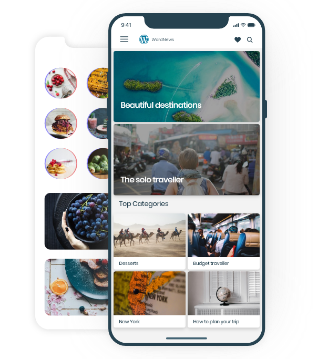 Now you can easily convert your WordPress website into beautiful mobile apps in no matter of time. WordPress Native apps can easily leverage the functionalities of the Android device. We provide complete native app solution for WordPress. Upload your app at the app store and google play store. We present world-class customizable WordPress app themes just for your WordPress mobile app. Get your app just as you dreamed. We help you deliver a delightful user experience with trending WordPress app Themes and layouts. 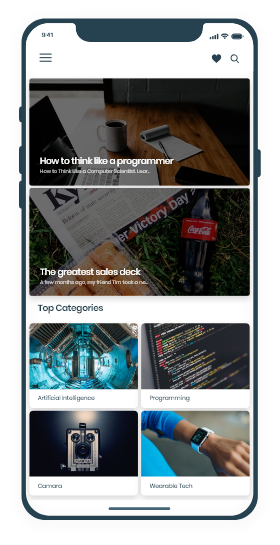 WordPress app made on Appmaker is Mobile and Tablet friendly. It supports screens of various size. If you need custom features and integrations that’s unique to your WordPress site, you are in the right place! Appmaker allows custom requirements and delivers it accordingly. Create an account within minutes reach out with any questions.